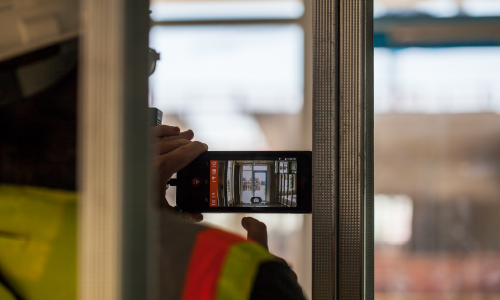 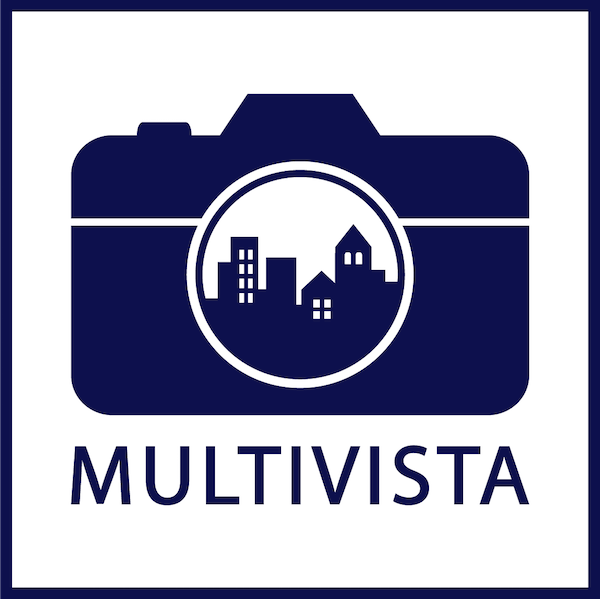 Multivista’s 3D Images are powered by Leica Geosystems professional-grade BLK3D imager. 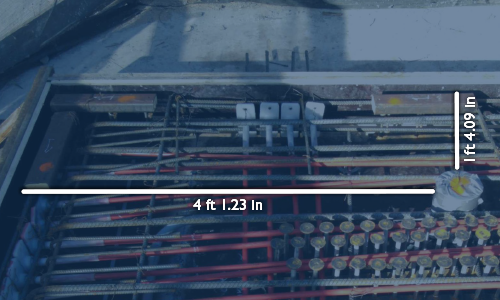 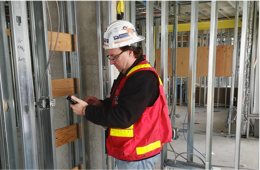 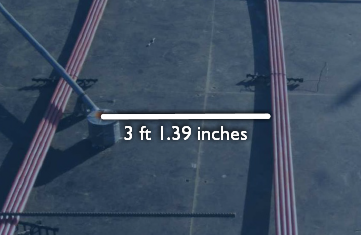 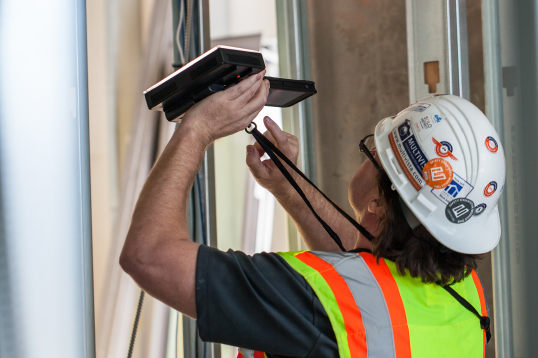 Ideal for capturing projects at the construction milestones prior to cover-up, measurable images let you see — and measure — the areas in slabs, behind walls, and underground. 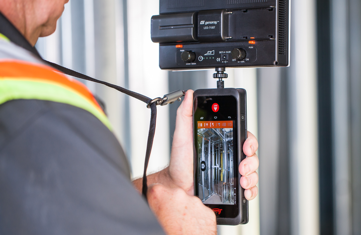 Learn more about upgrading to 3D Images on your project.